Tickets + flights to a tech conference. Physical hardware from the TreeHacks selection, including Particle Electron, Kinects, Arduinos, etc. Large Fitbit Charge 2 Heart Rate & Fitness Wristband for each member. Passes to E-Capital Summit and Passes to select EARTHx Conferences. Automatic acceptance and all expenses paid travel to EARTHxHack in Dallas, TX for each member of the winning team. Friday accommodation in EARTHxHack Hacker House. No more quadcopters or hexacopters - win bionic flapping bird drones! $100 Amazon gift cards for every member on the team. Best project for sustainability, energy, or climate change. Airpods for each member of the winning team. Amazon Echo (gen2) for each member of the two runner up teams. Forecast energy consumption and simulate energy storage activity using machine learning algorithms and external APIs to reduce energy bills through peak shaving. $100 Visa Gift Cards for each member of the winning team. Identify one or more areas with a lot of needless energy waste in a typical household. Create a tool (or tools) to reduce that energy waste. $125 Amazon gift cards for each member of the winning team. Custom Treehacks Solar backpacks for each member. Best use of large dataset, bonus for public financial dataset. Prize: Amazon spot and FPGA board for every team member. Custom 3D printed part for each winner. Echo dot for each team member. Google Home Mini for each team member, subscription to Navisens enterprise. 1-year extended trial of Mockups 3 for Desktop. R2D2 droids for each team member! Eligible technologies: Microsoft Azure, Windows 10 App, Kinect, Microsoft HoloLens, Microsoft Cognitive Services, and Bing API. $500/month (12 month) in credits for IBM Cloud. $250 for team in Amazon Gift Cards + $50 TokBox credits per team member. $50 TokBox credits per team member. $500 gift card for each participant, potential internship at Arbor. Nintendo Switch Console for each team member! Disney park tickets, VIP experience! Google Home Mini and Chromecast for each team member! Build the best Augmented Reality app using 8th Wall to win a Corsair Strafe - mechanical keyboard - for each member of the winning team. Visit the Beyond One Booth to learn more! We want you to create projects that make you say “wow” and tell all your friends about it. We're looking for projects that think so far outside the box that you begin to wonder why there was a box at all in the first place.  Treehacks has been organized around the our 3 verticals - humanity's 3 most pressing areas of concern. We're looking for hacks that seem crazy, the moonshots that seem out of this world, and the blueprints for change that will impact future generations. We look forward to you building projects with remarkably complex infrastructures built on excitingly advanced frameworks. Use your technical expertise to make hacks that are running beautiful code or hardware.